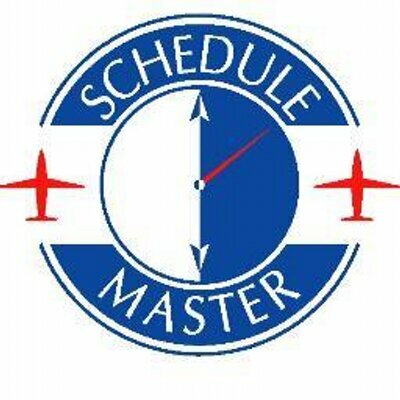 There are various schedule notifications available for instructors. Daily instructor schedule - If you would like your instruction schedules emailed (or faxed) to you daily, go to the Notifications page (Schedule >> My Sched Notif) and add a Daily Resource Schedule Notification. Recurring schedule/cancel notifications - This notification will email you only for schedule or cancel of the specific resources selected. It will email you about changes even if you are the one that made it. Many of these notifications would be redundant with those of option 1, so this option is not recommended.